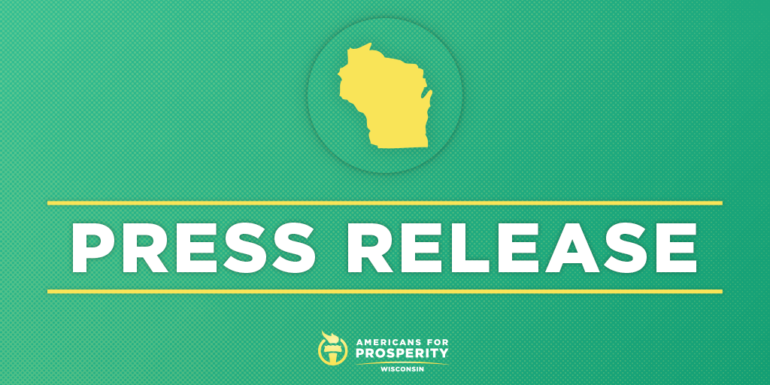 MADISON, WI – Americans for Prosperity – Wisconsin (AFP-WI) today announced it will enthusiastically support Leah Vukmir’s bid to be Wisconsin’s next United States Senator. The free-market activist group had previously called for the defeat of incumbent U.S. Senator Tammy Baldwin this November, citing her voting record on economic policies and her opposition to qualified jurists like Brett Kavanaugh.